Please note that the date for this event has been changed to December 8th. Broadway's newest hit brings mathematics to the stage. Join lead actor Alex Sharp and MoMath founder Glen Whitney as they take you through some of the scenes in which math plays a starring role. See how math helps drive the dramatic development of the characters, and enjoy Q&A with one of Broadway's bright new stars. Limited space is available, so register now to reserve your place. 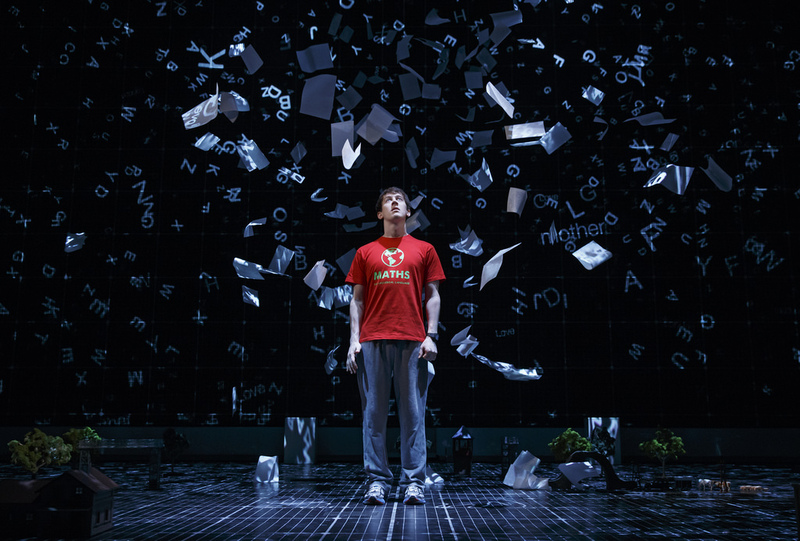 Please help us and let your friends, colleagues and followers know about our page: Broadway Intersections: The Math Behind "The Curious Incident of the Dog in the Night-Time"